Biolidics initial public offering shares are expected to start trading on Catalist on Wednesday. The cancer-diagnostics company offered 27.5 million new shares via placement priced at S$0.28 each, in an offering which was fully subscribed, it said in a filing to SGX on Tuesday. The placement shares are 11.34 percent of Biolidics enlarged share capital post-IPO, it said. 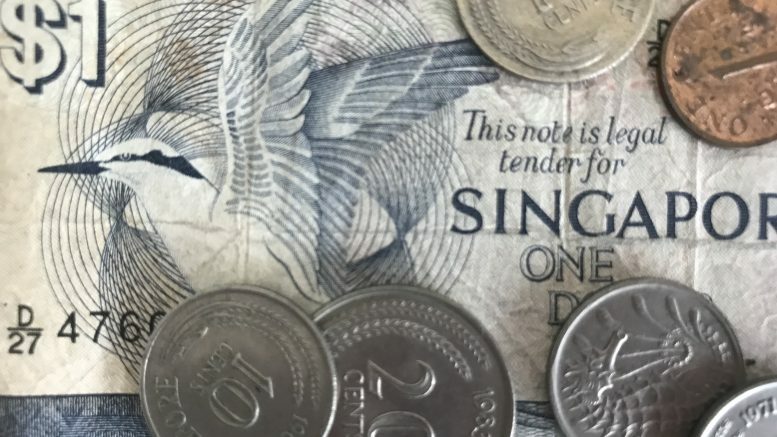 The company plans to use the net proceeds of around S$6.1 million to expand its clinical services applications, advance its pipeline products and for general working capital purposes, it said. Biolidics focuses on cell enrichment systems, which can have applications for cancer diagnosis and treatment selection, and its system lets users perform liquid biopsies to test for cancer cells in blood samples, it said. Roxy-Pacific Holdings said on Tuesday that after its indirect subsidiary Roxy NZ – 280Q conducted due diligence on the proposed purchase of a property at 280 Queen Street in Auckland, New Zealand, it would not be proceeding with the transaction. “The purchaser is not satisfied that the property is suitable for its requirements,” it said in a filing to SGX after the market close on Tuesday. Noble Group said on Wednesday that its restructuring effective date was now expected on 20 December, rather than 19 December. This article was originally published on Wednesday, 19 December 2018 at 7:21 A.M. SGT; it has since been updated to add an item on Noble.